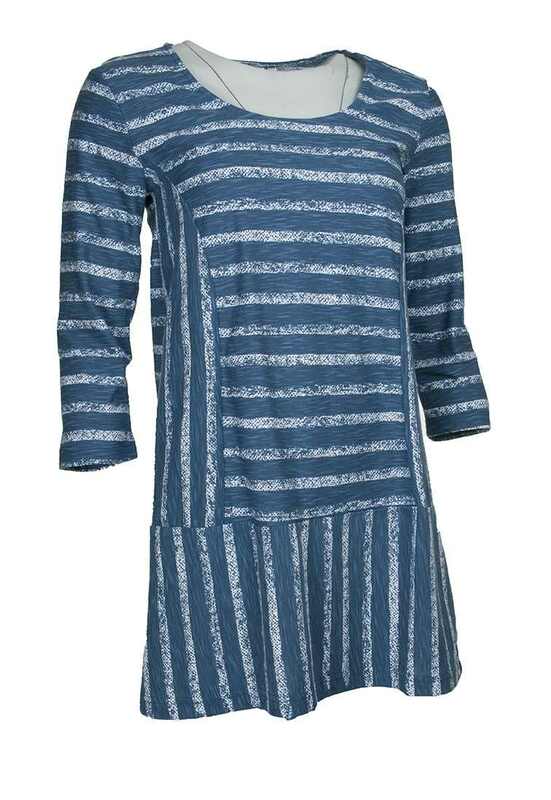 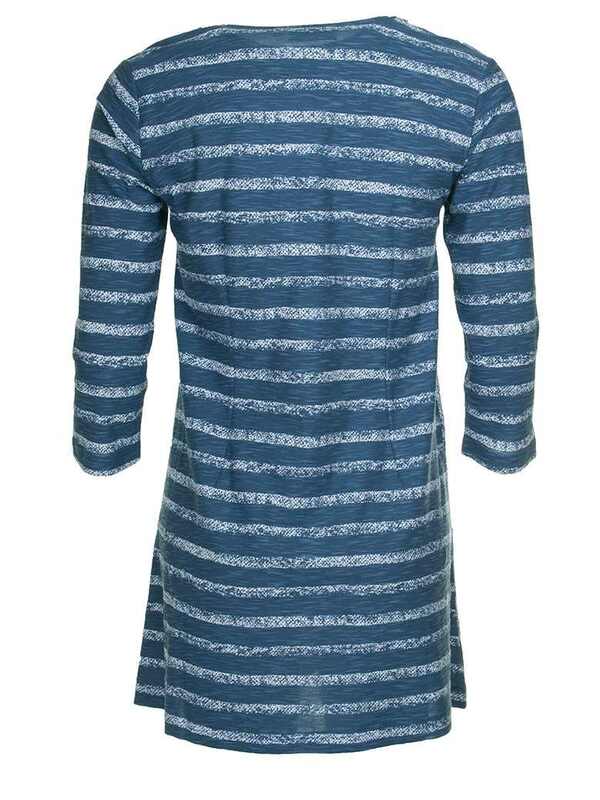 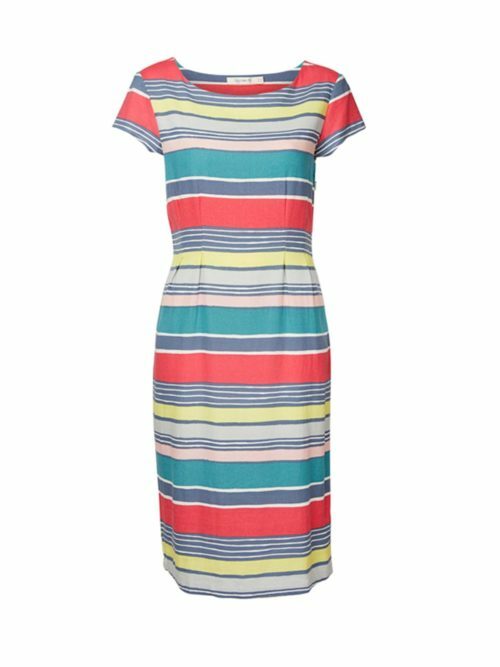 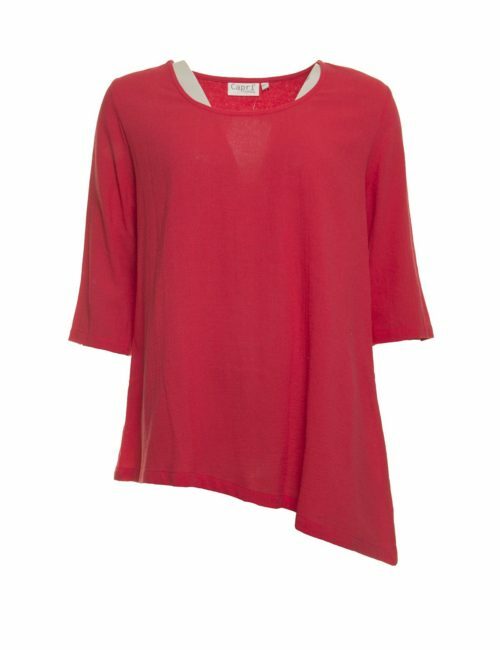 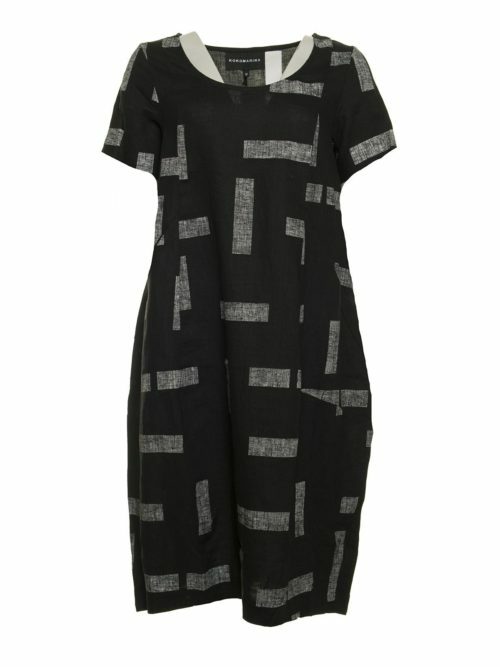 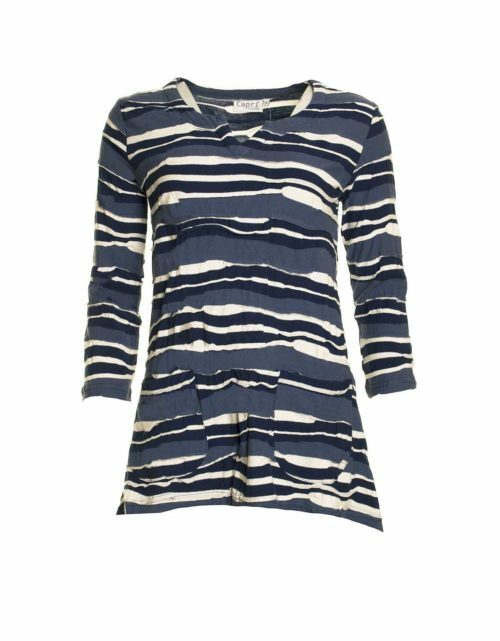 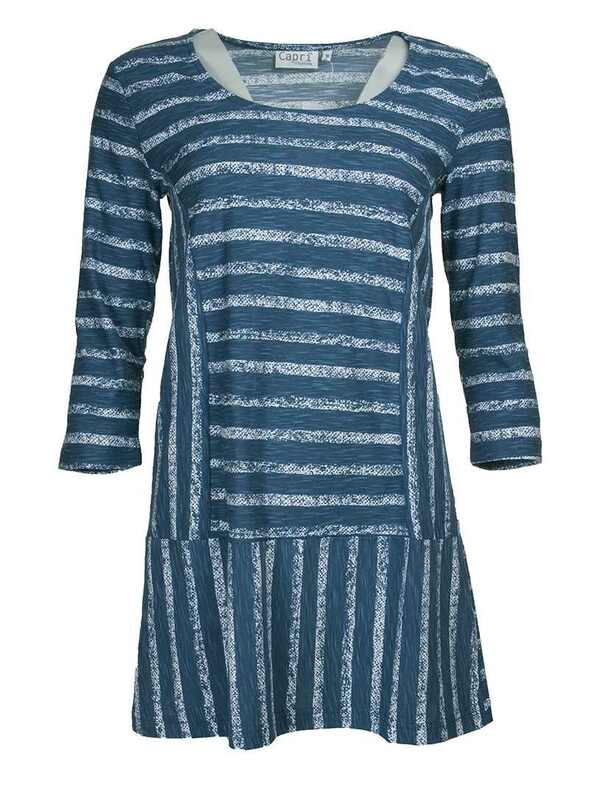 Cool striped DBL 1299 tunic from Capri. 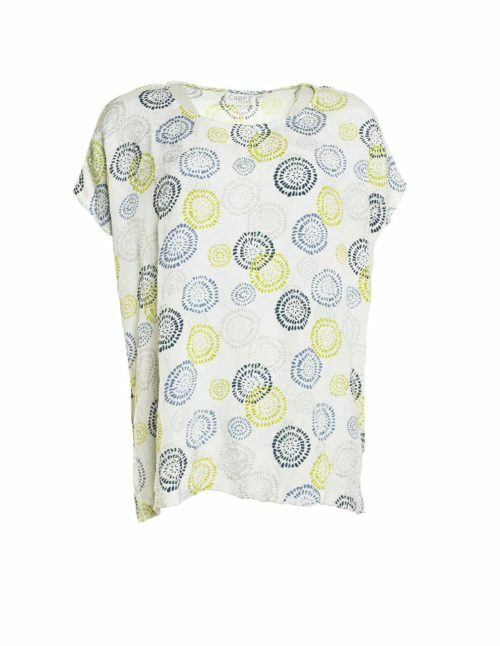 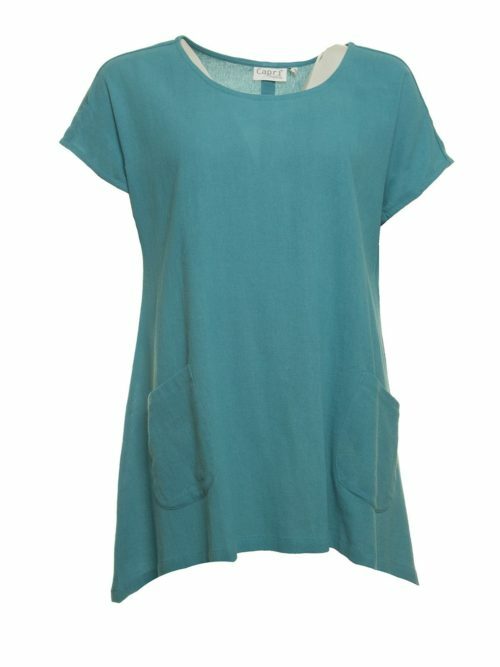 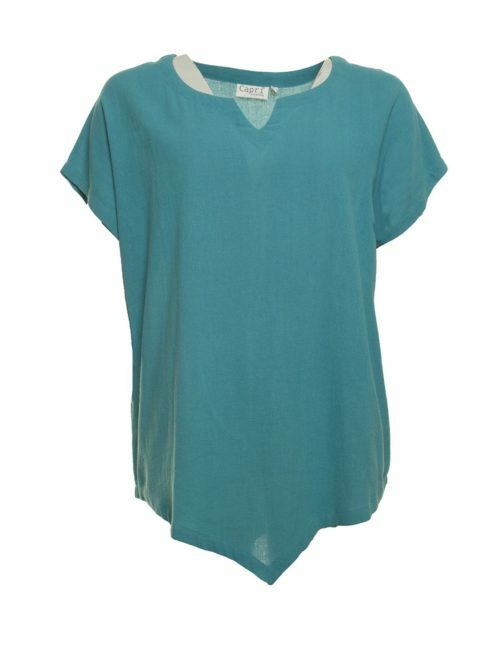 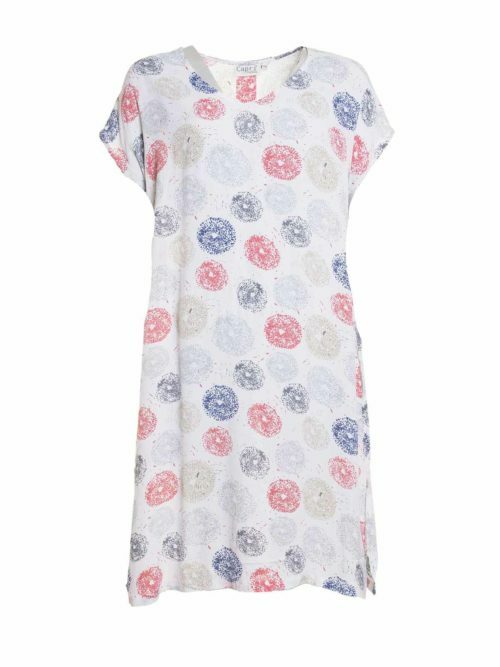 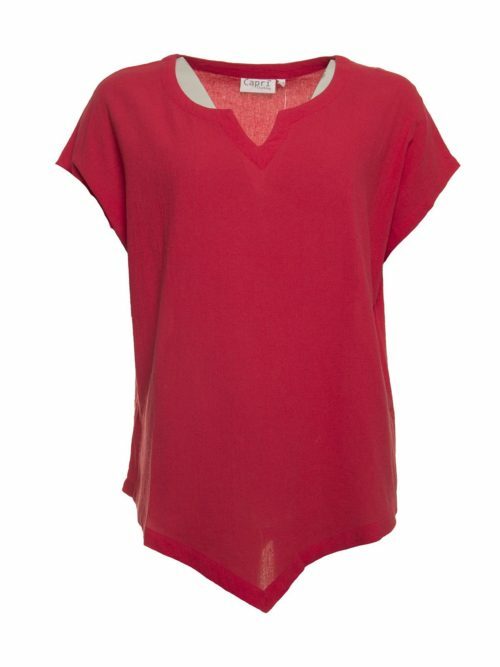 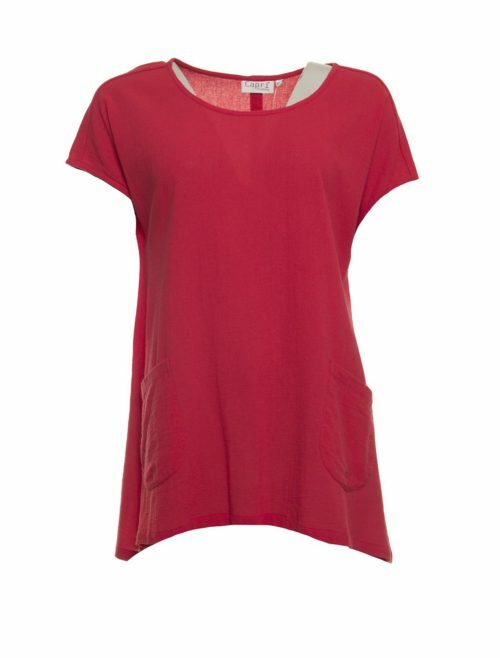 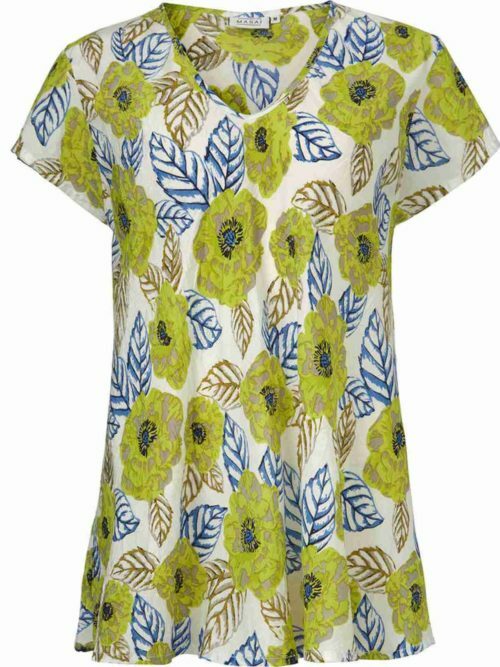 Katie Kerr Capri tunic in blue. 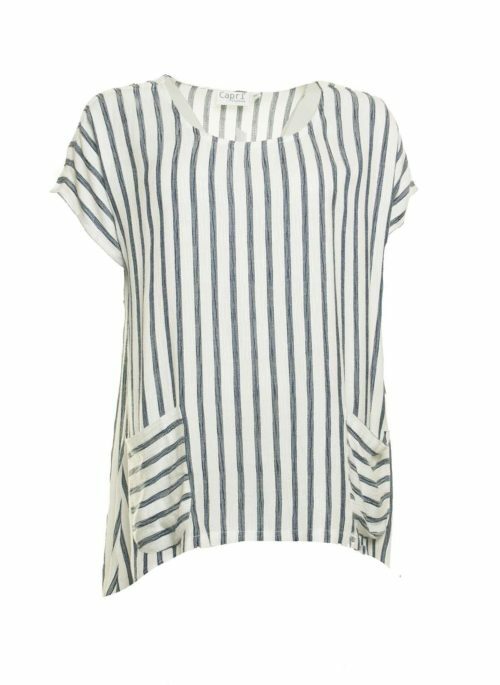 Striped jersey fabric with scoop neck, three-quarter sleeves, and contrast horizontal and vertical stripe detail. 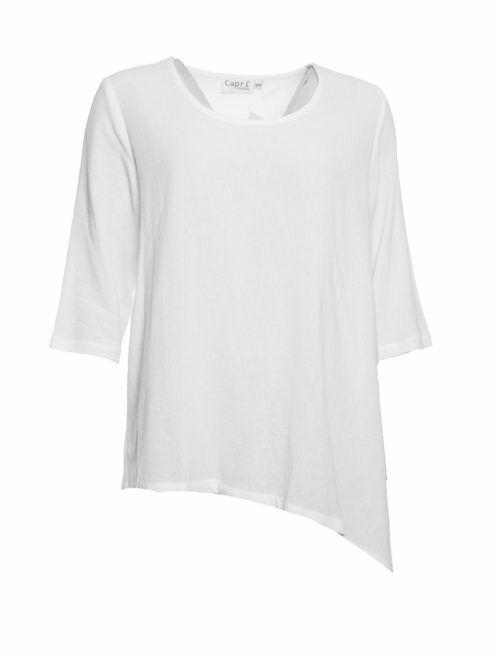 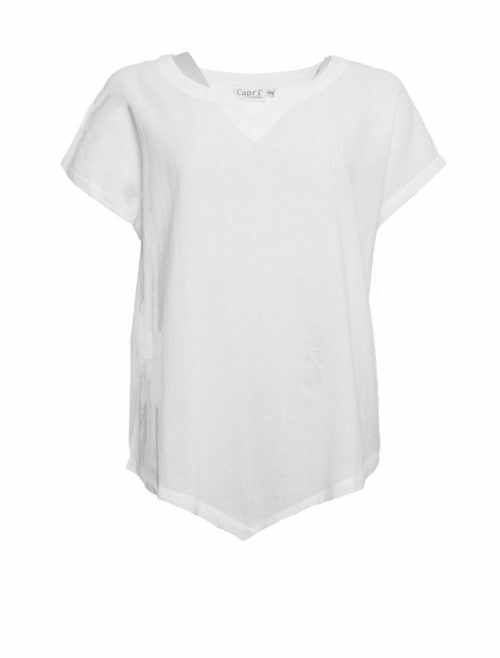 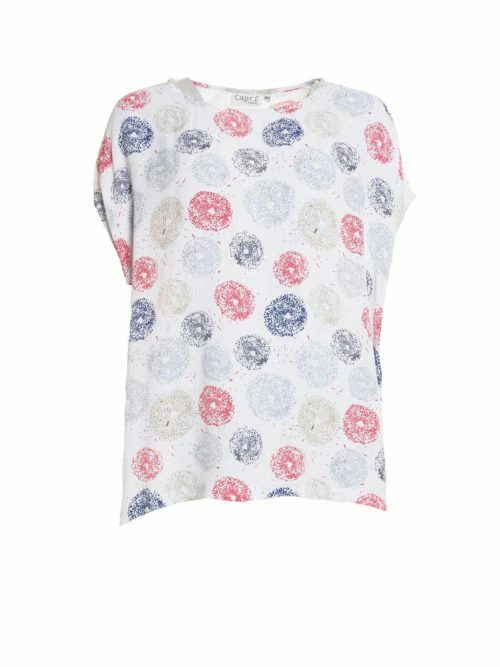 Team with Capri SCL 5416 white leggings for a relaxed summer look.